The seminar will focus on two modern spectroscopic techniques: Raman mapping and Raman Optical Activity spectroscopy (ROA). In the lecture part fundamentals of both will be presented. 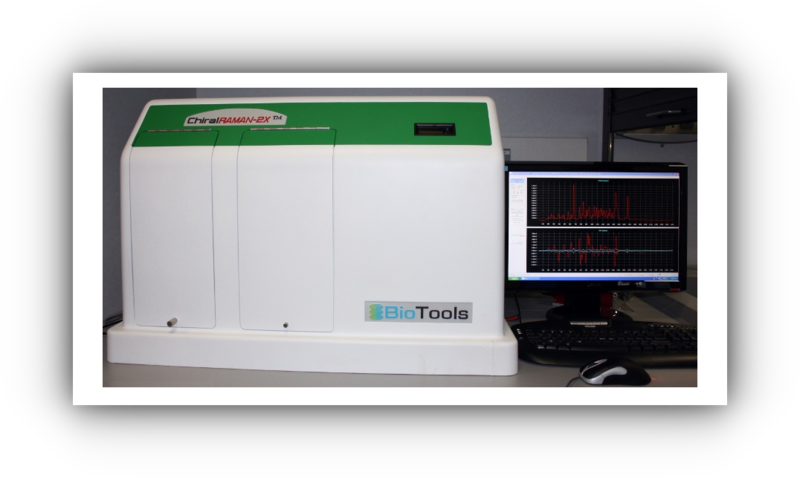 The accompanying seminar workshop will include presentation of the equipment and its measurement capabilities, particularly for studies of biological material. 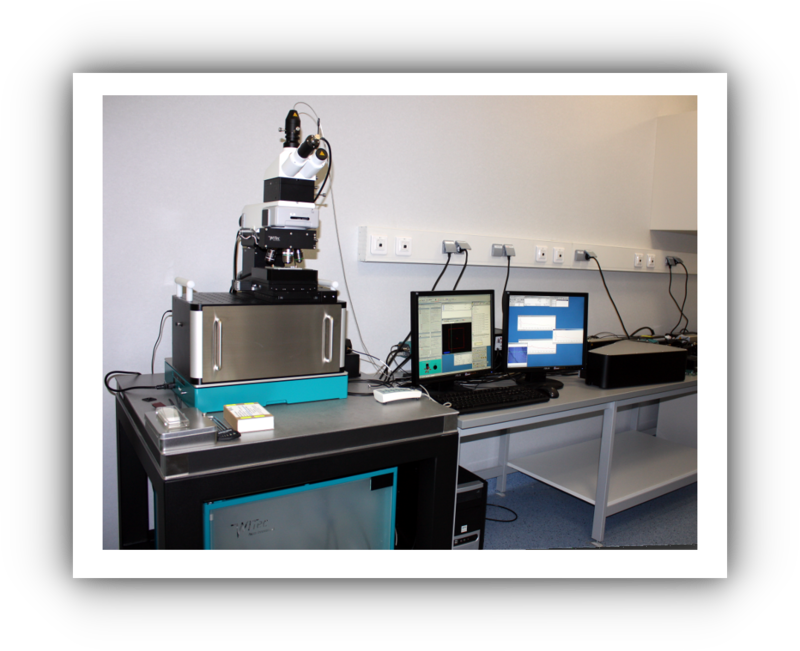 LUMOS FT-IR Microscope LUMOS is a fully automated stand-alone FT-IR microscope. 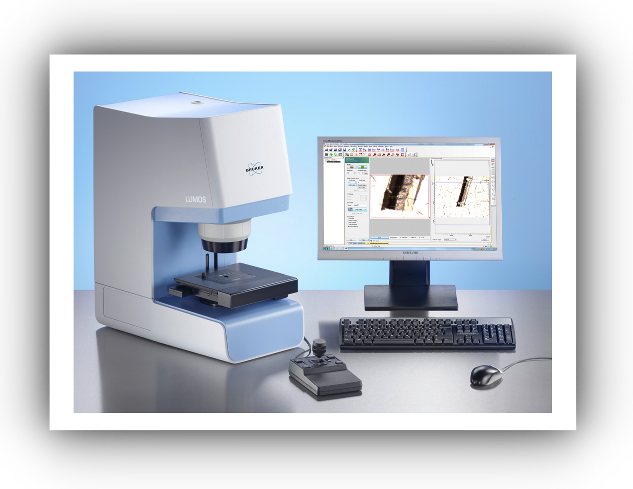 It combines best performance for visual inspection and infrared spectral analysis of micro samples with highest comfort in use. Dr. Jan Toporski "Introduction to Witec and Witec microscopes"
Dr. Maxime Tchaya "Instrumentation and application of Confocal Raman imaging combination to other analysis methods (AFM-SNOM-Optical Profilometry)"
Dr. Andreas Bergner - LOT-ORIEL, Niemcy "Nanoscale Biomaterial Deposition & IR mapping with nm resolution"
The Raman Alpha 300 with its unique design allows the measurement of confocal microscopy, SNOM and AFM. Confocal Raman Imaging Option Upgrade for SNOM allows the simultaneous recording of Raman images and obtaining information about the sample surface topography using the AFM technique. The use of the microscope rotating turret allows the use of selected techniques (Raman, SNOM or AFM) without moving the sample. Dr Christian Johannessen Post Doctoral Research Associate, Manchester Interdisciplinary Biocentre "Employing Raman optical activity in conformational analysis: From small organics to proteins"
Dr Shi Qui Postdoctoral researcher, Antwerp University Belgium "ROA studies on the pH- Dependent Chirality of L-proline in aqueous solution"
ROA (Raman Optical Activity) is a method complementary to vibrational circular dichroism (VCD). • Fee: until 10 June 2012 - 200 PLN per person (including the practical and theoretical training, office and conference materials, coffee breaks, lunch, dinners).